This is one easy way to cook cauliflower.... just cut into florets and blanch the florets in hot boiling water for 2 minutes. Drain and place them in baking tray lined with aluminum foil. Sprinkle all over the florets with cayenne pepper and paprika. Top with cheddar cheese and chopped italian parsley. Drizzle generously with olive oil and bake in preheated oven at 200ºC for 20 minutes. 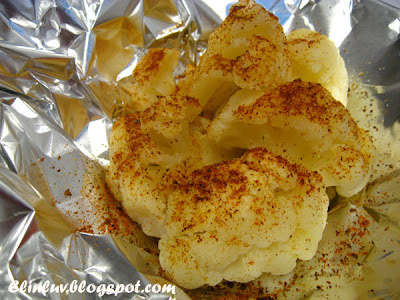 A deliciously aromatic baked cauliflower as a side dish for any roasts. Blanch the florets in hot boiling water for 2 minutes. Drain and place them in baking tray lined with aluminum foil. Sprinkle all over the florets with cayenne pepper and paprika. Top with cheddar cheese and chopped italian parsley. in preheated oven at 200ºC for 20 minutes. Serve hot as a side dish for any roasts.
" Wishing all of you a Happy New Year 2010 "
Have a Happy New Year, Elin! Ah! My daughter can cook this in NZ! The cauliflower overseas is nicer, more wangi. Just boil and eat - already nice. Not like ours here, don't really like - so bland. 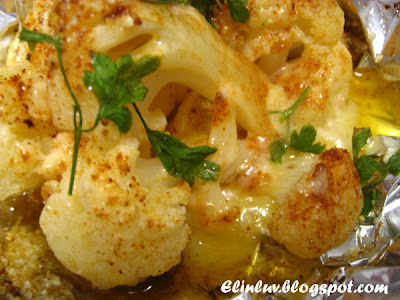 Cheese and cauliflowers are good friends! 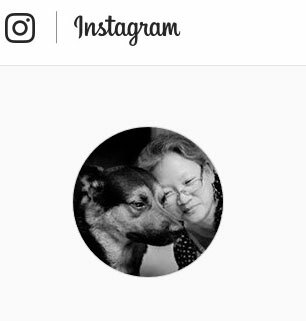 Elin, wish you and your family a Happy New Year! I adore the cauliflower/broccoli cheese bake. Happy New Year, Elin! May you and your family be blessed with good health and happiness in 2010. Best wishes! Happy New Year to you Elin! Stay healthy and eat healthy! 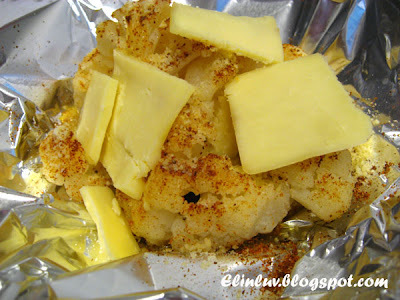 And yes, that baked cauliflower is healthy for me! longing to see u back at work on monday..miss u lotSSS! Elin, you always lure me with lots of cheesy stuffs, yummy! This looks nice but as Claire said, very fattening lah! All the very best for 2010 to you and your loved ones. I hope to share another year of deliciousness with all of you :) and thanks for always dropping by my blog. TQ for all the support since I started this blog of mine 2 years ago.